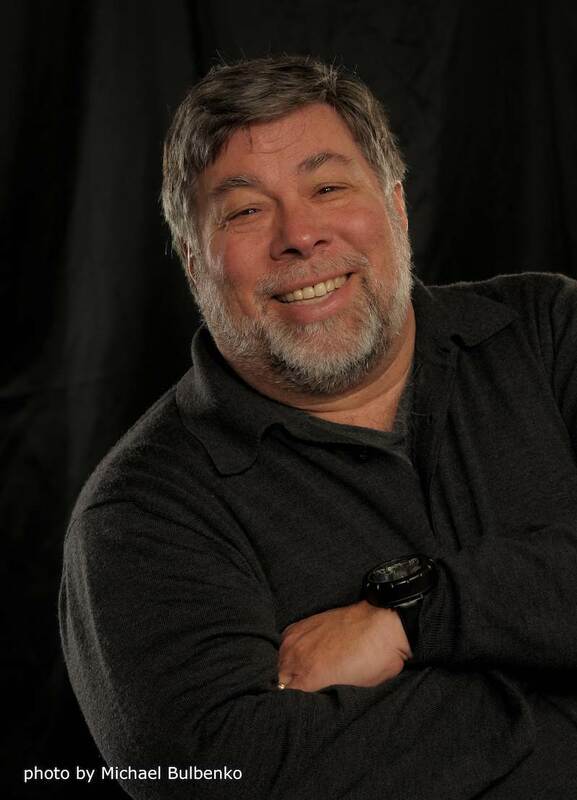 KUALA LUMPUR, 20 September 2017 – Steve Wozniak, Apple Inc. co-founder will speak at the Face to Face* session during the 13th World Islamic Economic Forum (WIEF). This year, the anchoring Forum discourse on the impact and challenges of disruptive change, the Forum will be held at the Borneo Convention Centre in Kuching, Sarawak, Malaysia from 21 November to 23 November 2017. Wozniak will join other speakers including the Prime Minister of Malaysia, Chief Minister of Sarawak, President of the Republic of Tatarstan, President of the Republic of Seychelles, President of the Union of Comoros and the President of the Islamic Development Bank. Scheduled to speak at the moderated curtain raiser session with the theme Disruption, A Way Forward, Wozniak is to share his insights on championing creativity, the experience in driving change, spearheading innovation and empowering the people. Wozniak played a major role in defining the computing industry with his significant contribution in developing the Apple brand. He has been a Silicon Valley icon and philanthropist for more than thirty years and is highly decorated for his contributions to innovation and commitment to riding the wave of disruptive change. These awards include the National Medal of Technology, inducted into the Inventors Hall of Fame, the prestigious Heinz Award for Technology, The Economy and Employment as well as the Hoover Medal. To meet Steve Wozniak and access to broader discussion on Disruptive Change: Impact and Challenges at the 13th WIEF, please register your interest at https://wief.org/forum/13/. *The Face to Face is a customised session that enables high-level discussion and exchange of ideas as well as in-depth dialogue with participants from around the world on cutting-edge and emerging issues on the changing dynamics in global business today. The WIEF Foundation, a not-for-profit organisation based in Kuala Lumpur, organises the annual World Islamic Economic Forum, a world-class business platform showcasing business opportunities in the Muslim world, and runs programmes of the various initiatives of the Foundation that strengthen people partnership and knowledge exchange between Muslim and non-Muslim communities across the globe. The WIEF has previously held forums in Malaysia, Kazakhstan, Indonesia, Kuwait, Pakistan, the United Kingdom and United Arab Emirates and aims to bring together Muslim and non-Muslim communities through the common language of business.The 13th World Islamic Economic Forum is going to be held at Borneo Convention Centre, Kuching, Sarawak, Malaysia from 21 – 23 November 2017.